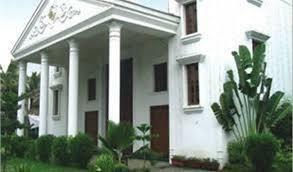 About Rohi Villa Palace Rohi Villa Palace, a place bustling with creative minds woven into years of unmatched expertise is quite a name when it comes to services pertaining to Event Management and Marriage Halls. If holding a wedding in one of the most picturesque locations around has been your dream, then Rohi Villa Palace is that place where ‘Dreams Come True’. With amenities and facilities, beyond words, style and elegance blend in smoothly at Rohi Villa Palace. Leaving you at peace, we will take care of everything to be culminated into perfection. 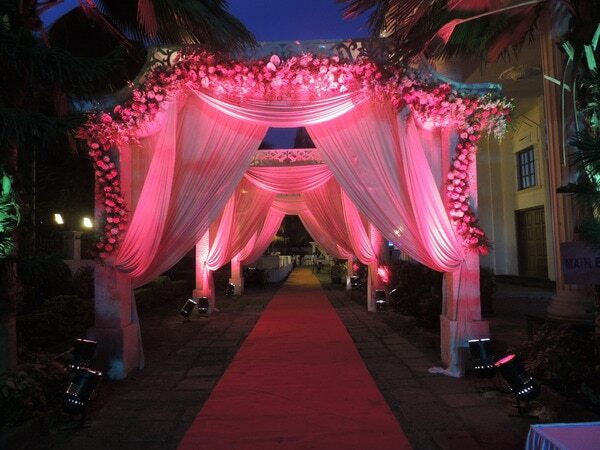 Here you will find a wide array of setup and design choices to suit your concept of the dreamlike wedding. Delivering the best Event Management solutions has been the top priority of Rohi Villa Palace, ever since its inception in 2003, at Lane No. 7, Koregaon Park. From concept to conceptualisation, we look into every need that might surface during a wedding. With our 100+ workforce, any event is bound to be a Definite Success. Our Specifications Banquet Hall 8 Rooms + 8 Fully Furnished AC Rooms 2 Nos Kitchen Area. Ample parking for 500 cars Covered dining hall & lawn (3000 people) Rohi Villa Palace in Koregaon Park, Pune Rohi Villa Palace in Pune. 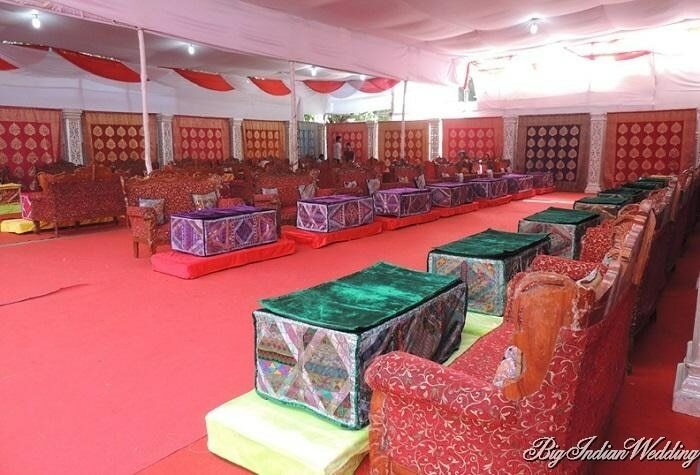 Banquet Halls with Address, Contact Number, Photos, Maps. View Rohi Villa Palace, Pune on Justdial. Established in 2003, Rohi Villa Palace in Koregaon Park, Pune. is one of the most sought after one banqueting facilities in the city. It was setup with a view to provide an elegant and superior banqueting space to cater to the varied requirements of their clients. Whatever the celebration may be, big or small, it is this firm's endeavour to make each celebration, a rousing success. It is one of the preferential venue partners to host corporate events as well as intimate gatherings and ceremonies like birthday bashes, mehendi, haldi, weddings or receptions. Occupying a favourable location Lane No 7, this grand banqueting facility is at a strategically advantageous spot. On the Lane No 7, it is at an unmistakable location. Get in touch with this banquet hall on the following numbers: +(91)-9822026996,8796900286,9922026996. It is one of the best banquet halls in Koregaon Park, Pune. Facility and Services offered at Rohi Villa Palace Rohi Villa Palace in Koregaon Park is a sprawling space with centrally air-conditioned banquet halls open from 10:00 - 18:00 on all days. The beautiful hall can accommodate varying capacities of guests. The customizable food and beverage services make sure guests relish delectable cuisines and lip-smacking beverages. A professionally managed team is present to cater to a customer's requirements, down to the minutest details and ensure the event is a memorable one.